We are happy to announce the release of Solidres for Joomla v2.7.0, this is a major release with a lot of new features, performance improvements and bug fixes. In addition to it we also release new versions of other Solidres plugins/modules and all payment gateway plugins. Add new status sytem. Before v2.7.0 all reservation and payment statuses are hard coded, now they are configurable. Add check in and check out button for front desk management. Before v2.7.0, they are reservation statuses, now they are separated with reservation statuses. Add new feature to allow authenticating using MyAllocator token. All users are required to edit your Channel Manager plugin, remove your MyAllocator user name + password and use Token instead. Add new feature to allow sync Solidres’s tariff mode = Per day to channel manager. Add new feature to allow deleting channel room ID from Solidres room type so that it can be synced as new room type again. 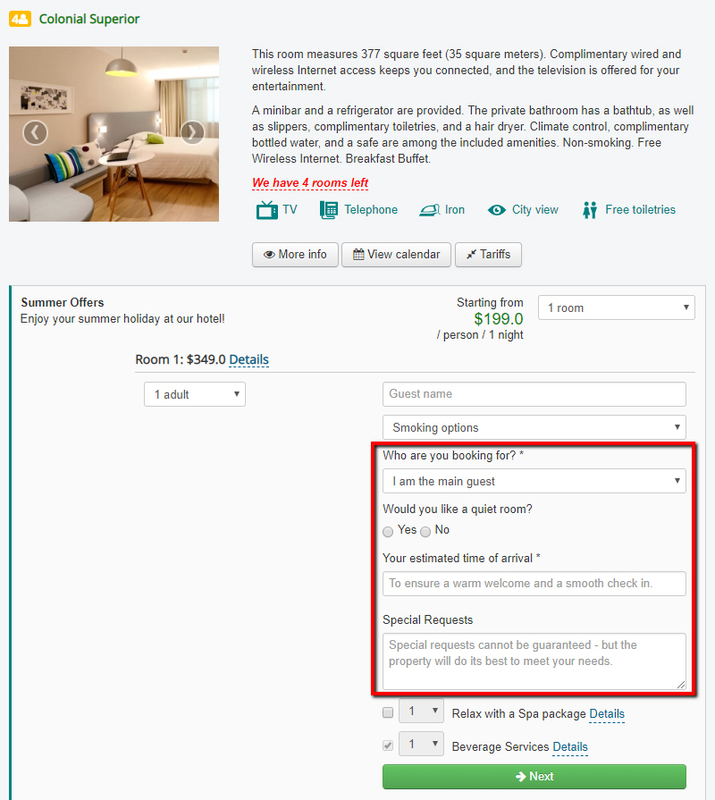 Add new tariff type “Rate per room type per stay”, it allows you to charge a different amount when guest decided to book the whole room type, not separated rooms. Now in Falang tariff translation screen, we hide standard tariff as there is no need to translate them. Add new feature to allow setting prices for different dates. Add new email templates which have better responsive and appearance. 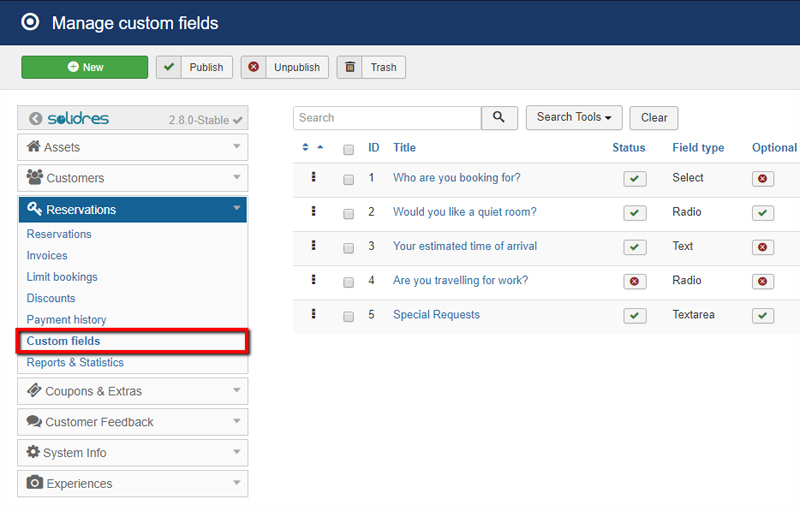 Add new feature “Default search ordering” like Hub plugin. Fix DOB field in guest info collection form to use the configured date format. Add new feature to allow owner to send feedback request manually. Now outgoing emails sent by Feedback plugin will use Joomla email info. Improve the reservation code generation, make it more stable. Add new feature to send SMS to customer’s phone number. Refactor the code base and UI, our benchmark shows that new version loads nearly 10x faster than the old version.